Do You Have What It Takes To Be A Citizen Of The Republic Of Extra Cold? Castle Lite once again brings a unique experience to its consumers, with a call to be extraordinary and apply for Citizenship to its very own country, The Republic of Extra Cold. A South African first, the epic Republic of Extra Cold was established as a country and brought to life for the first time in December 2014. This one of a kind property saw thousands of loyal ‘citizens’ gather on Stanley Island in the Western Cape to celebrate the official opening of the Republic’s borders. Castle Lite invites all the ‘hip and savvy’ people to apply for their ‘passports’ in order to stand a chance to gain entry into The ‘exclusive’ Republic of Extra Cold taking place on the 11th of July 2015. There are no tickets for sale to The Republic experience as citizenship is only granted to a select few. Remember, you can only apply for citizenship if you are 18 years or older. A country is however not complete without a President. 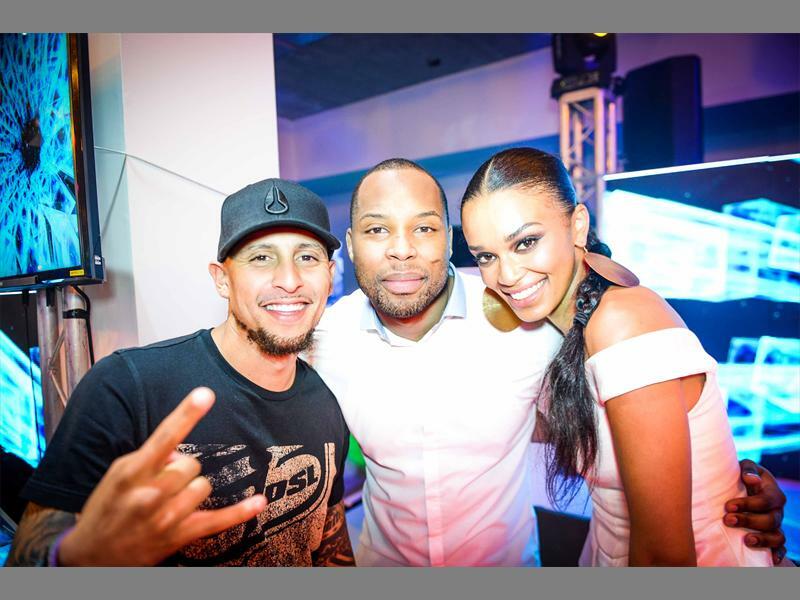 In their capacity as Ministers of The Republic, DJ Warras and Sizwe Dhlomo will be campaigning for votes in their determination to win elections against the current president, Pearl Thusi. Citizens will be encouraged to vote for their no1 citizen. Follow us on social media for announcements on this hotly contested election campaign. The winter season will kick off with the announcement of the elected President at the Embassy Event, taking place on 27 June 2015 in Johannesburg. This Embassy Event is set to have an epic local line up, where the artists will be delivering custom produced performances in a never seen before setting. Embassy Event attendees will also stand a chance to win passports to The Republic of Extra Cold experience which takes place in July on Stanley Island. Yes, you heard correct, The Republic of Extra Cold will then come to life on Stanley Island in Plettenberg Bay in July where Castle Lite will unlock an exclusive experience for 500 x lucky winners. In order to be eligible for this prize, you have to apply for citizenship on our website or attend the Embassy Event. Stay tuned as we unlock more information about the epic experiences planned for the Republic of Extra Cold. Next Post Are You Ready For The Castle Lite Embassy Event?